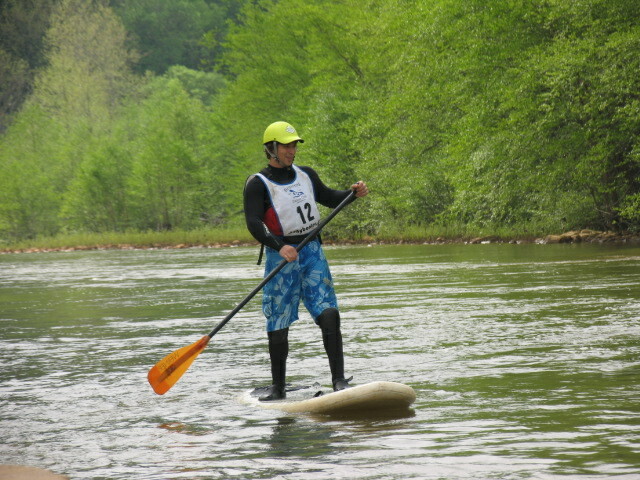 This is a downriver sprint race covering 3.5 miles of pool drop whitewater. 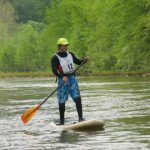 The put-in is at Carpenter’s Park which is the normal takeout for the Stonycreek Canyon run with the finish line at Greenhouse park at the beach on river left after the playpark wave. 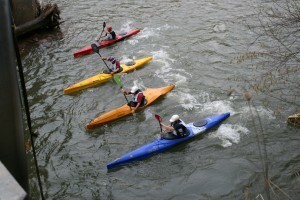 The race will be divided into categories based upon the type of boats entered into the race and the number of participants. We will typically have classes for SUPs, long and short kayaks, solo and tandem open boats. Any length boat is allowed to enter and we reserve the right to group different types of boats should there not be enough for a separate class. Awards will be presented at Greenhouse Park about 1 hour after the last competitor crosses the finish line. Note: due to liability issues, if the Ferndale gauge is 5 feet or over the race will be cancelled.